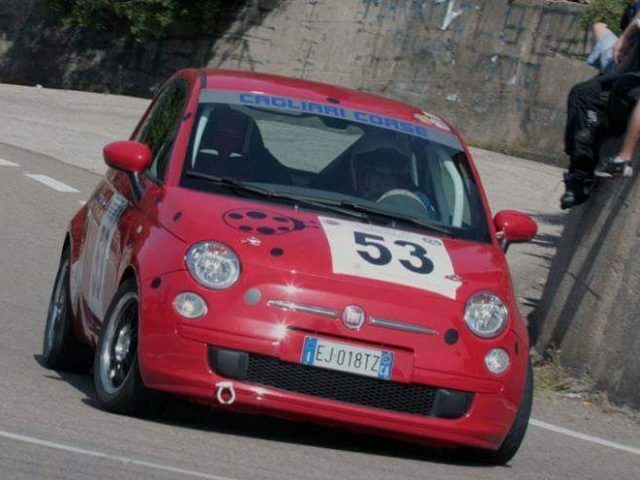 I sell Fiat 500 Racing Starting 1.4 of 2008, a competition car that can compete in the uphill, slalom, rally and track race race in the Racing Start 1.4 category. The car is a Fiat one-car Trofeo machine, Roll-bar Sassa attached J updated as by FIA regulation, Engine cut, perfect frames, 12/20 electronic passport, auto ready, car up to 2021. The car has Always completed all races.